The 5-Bedroom Executive Spa Villa is fully equipped with every modern convenience and appliance. 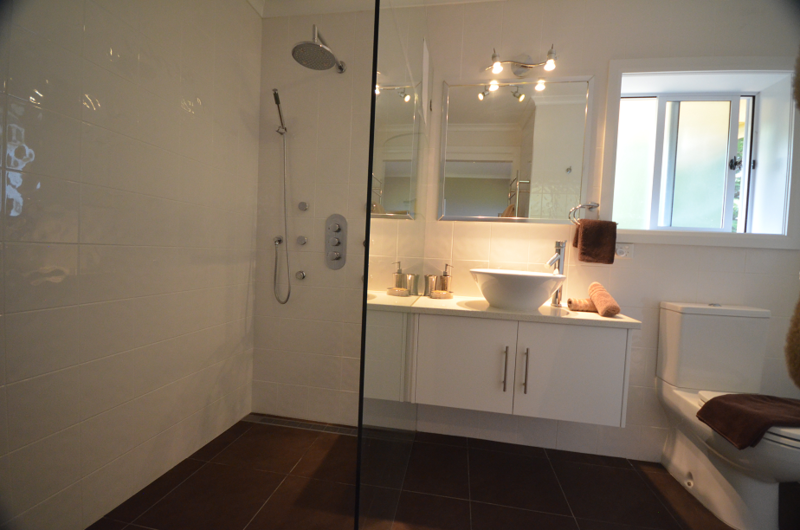 • Six En-Suite Spa Bathrooms with Egyptian cotton towels, Towel Heater. Includes three spa baths (with 6 Whisper jets), and three Walk-in Massage Spa Showers. 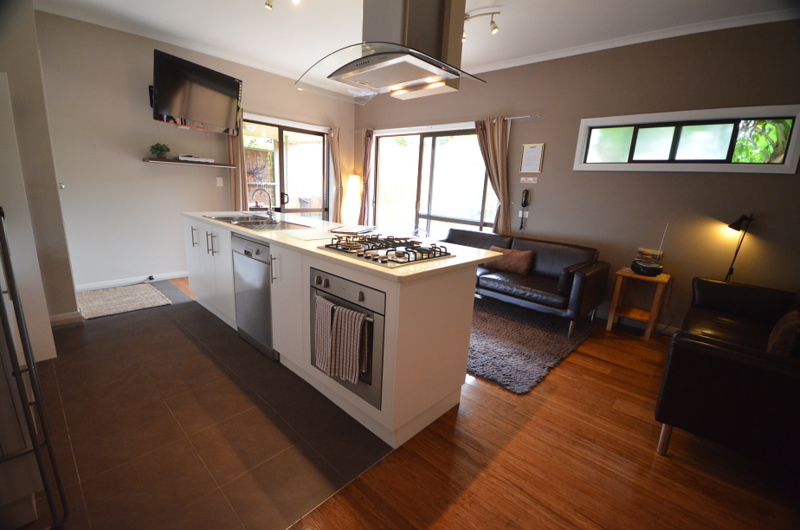 • Modern full kitchen with stainless steel appliances (including dishwasher, full oven, stove and fridge). • Coffee Plunger to savior the local coffee. 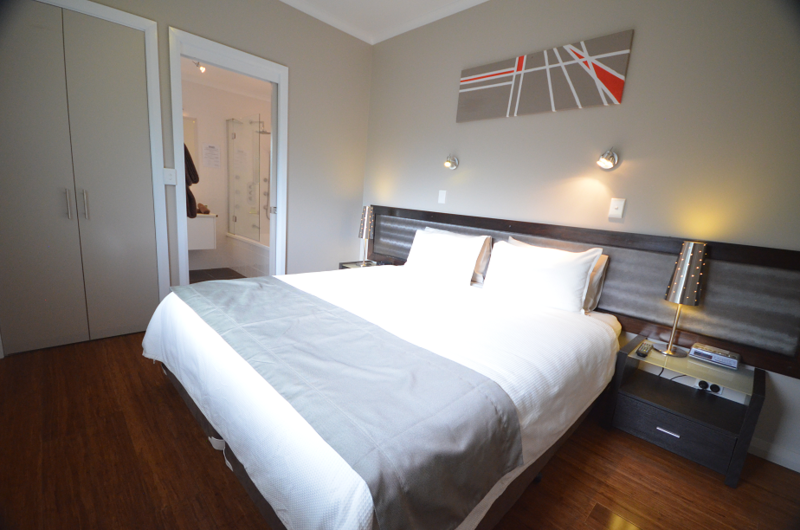 • Five bedrooms with Heavenly King beds, 1000-threadcount sheets, fluffy duvets (doonas), electric blankets. Twin beds available upon request. • All bedrooms have their own wall-mounted TV’s. 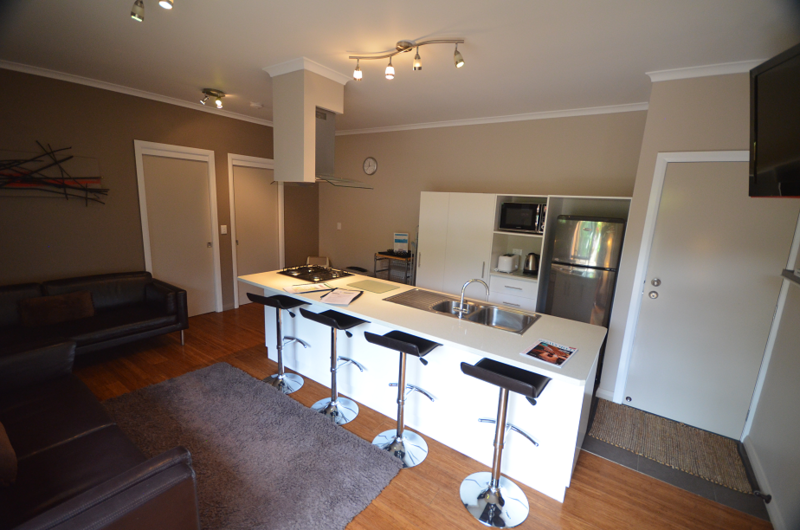 • Three Living rooms with DVD Player, Foxtel Satellite Cable TV (57+ channels), leading out to private verandahs. • Three Large, private sunny verandahs with several own private BBQ’s, overlooking lush gardens. • Ceiling Fans, Gas Heater, Ironing Board/Iron, Hairdryer, Picnic Set, Spa/Beach towels. • Timber flooring, halogen lighting, quality furniture. • Discounted rental car, or discounted 8-seater minivan for groups of more than 5 persons. 6 years in a row! Cumberland Resort and Spa has been awarded the coveted 2013, 2014, 2015, 2016, 2017 and 2018 Winner of the TripAdvisor Certificate of Excellence and Hall of Fame. This prestigious award, which places Cumberland Resort and Spa in the top-performing 10% of all businesses worldwide on TripAdvisor, is given to businesses that consistently earn high ratings from TripAdvisor travellers. "Angela and Rael are the perfect hosts; so welcoming and always there to help you get the very most from your stay with them on beautiful Norfolk Island. 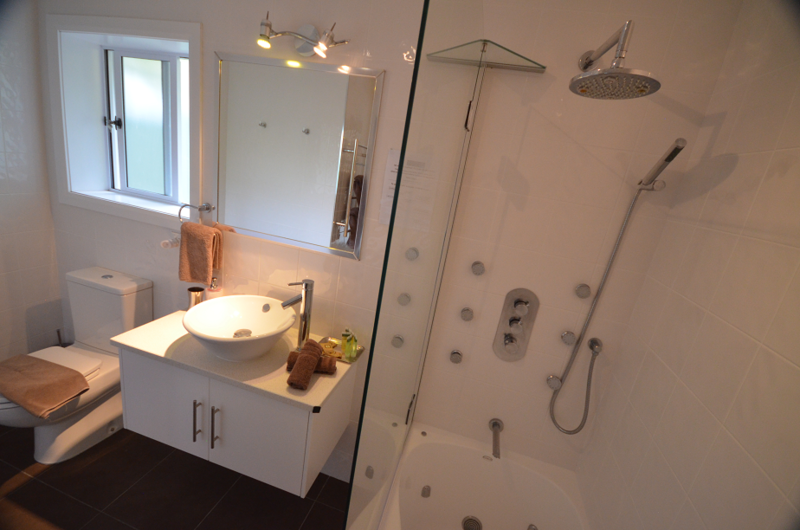 The accommodation could not be faulted with a bathroom that would do justice to an international 5* hotel. Every item you may ever need has been provided including the provision of a very generous starter breakfast pack typifying the thought and generosity with which the business is run. Nothing is too much trouble to Angela and Rael, who are 2 of the loveliest and most genuine people you could wish to meet "
From Liz M on Trip Advisor. © 2019 Copyright by Cumberland Resort and Spa Pty Ltd. All rights reserved.